Today, Adobe released an update to its Adobe Scan app, the company’s PDF scanner to include the ability to automatically save digital business cards. The update includes the ability to capture the contact information of a card under poor lighting conditions. In addition, the app is now able to remove unwanted objects from scans, like your fingers and other objects. With business cards, the app detects the edges, crops them, corrects skew, and adjusts the exposure. When you are done, you can hit “save contact,” which will add the name, company, phone, and email to your contacts and save the card image. Adobe Scan is available as a free download from the App Store. 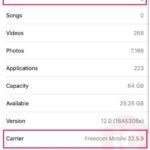 The app requires any device running iOS 11.0 or later. 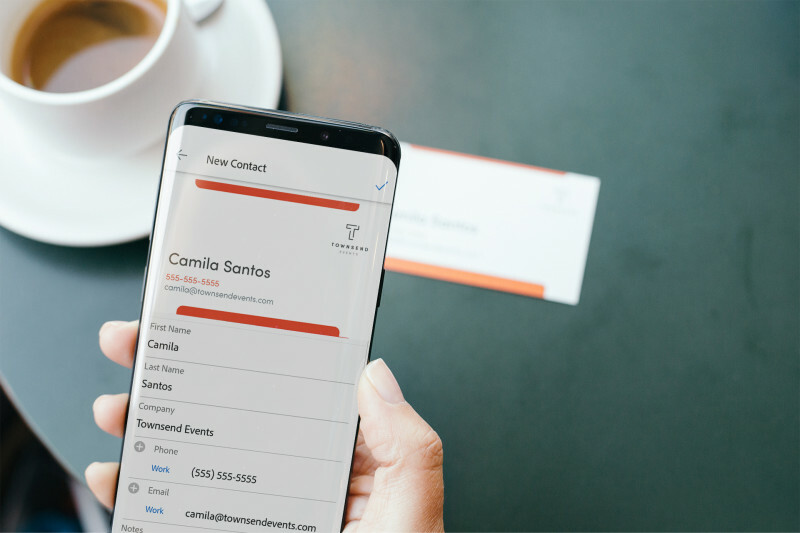 Initially, this card-to-contacts feature will only support English and the company is working on expanding this to multiple languages in the future.